The Normandy Contact Group summit in Berlin did not achieve any major breakthrough and contributed little to the settlement of the Ukraine conflict, just as it was expected. It was the twelfth Normandy Format meeting, which traditionally brings together senior representatives of the four countries to address the conflict in Donbass. 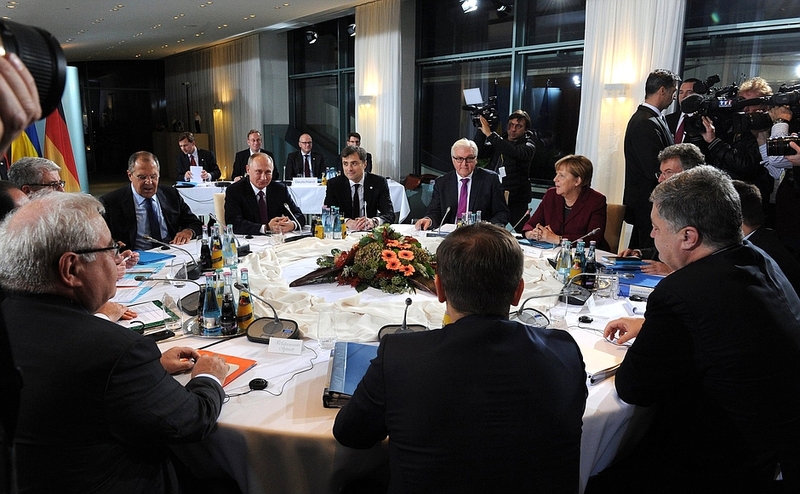 The heads of state and foreign ministers of Germany, France, Russia and Ukraine discussed the implementation of the Minsk II Peace Accords and agreed on the need to additionally draft a roadmap to realize the ceasefire arrangements. Political season in Europe started with the autumn session in PACE where the assembly was split between those who wanted to bring the Russian delegation back (represented by PACE president) and those who were opposed to this (represented first and foremost by the Ukrainian delegation). 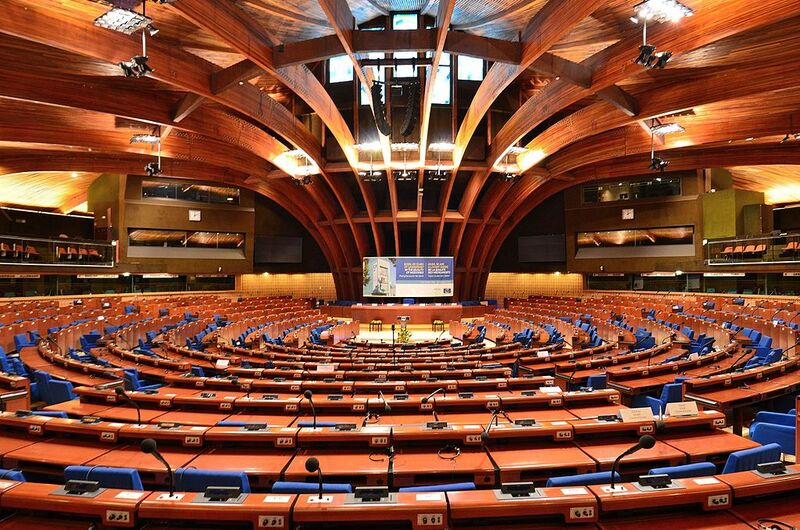 Russia delegation is absent from PACE since 2014 when its voting rights have been suspended following Crimea and the crisis in Ukraine. Rethinking Russia spoke about the importance of this suspension and the possibilities to unblock the situation to Birte Wassenberg – professor in Contemporary History at the Institute for Political Studies (IEP) of the University of Strasbourg, visiting professor at the College of Europe and author of the book “History of the Council of Europe (1949-2009).